VC6320 is a true single chip SoC that supports multiple modern broadband PLC standards for Smart Grid and other IIoT applications. VC6320 is a broadband Power Line Communication (PLC) Processor. 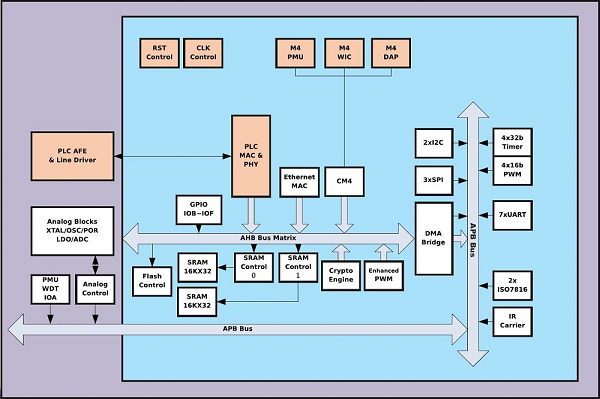 It integrates a 32-bit ARM Cortex M4 MCU and 32-bit DSP, embedded Flash memory, 7 UART interfaces, 3 SPI interfaces, 2 I2C interfaces, one 10/100M Ethernet MAC, PLC MAC/PHY layer functions, Analog-Front-End and high current Line Driver. VC6320 is a true single chip SoC that supports multiple modern broadband PLC standards for Smart Grid and other IIoT applications. 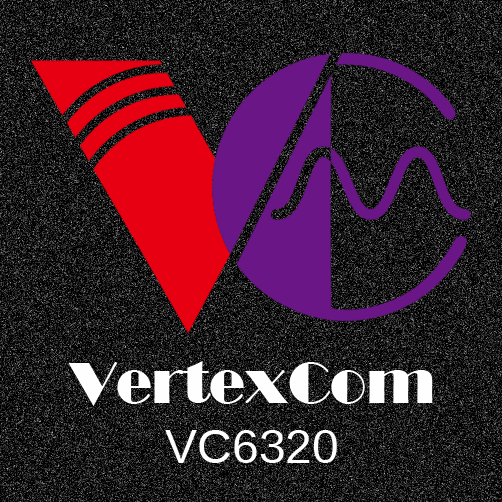 VC6320 solution is optimized to provide the most robust AMI networking connectivity and state-of-the-art communication performance in the noisy electric grid environments. 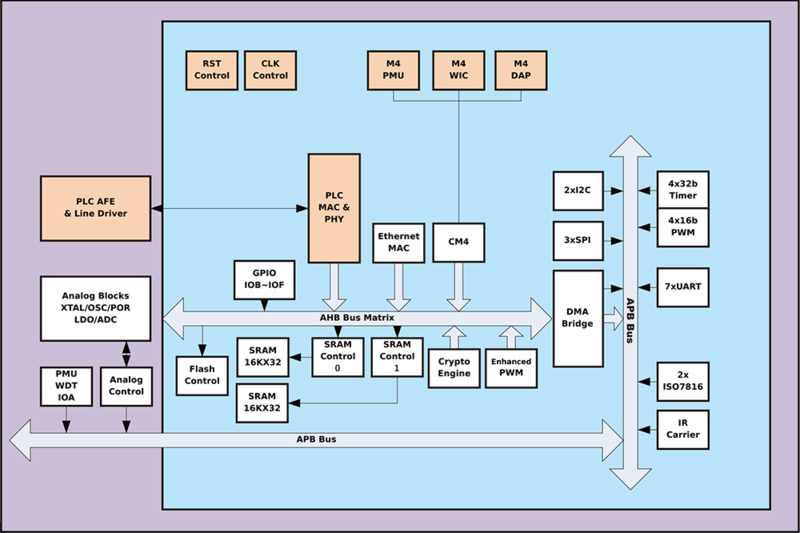 One SPI Master with 4 chip selects. It can be used to control wireless transceiver, metering or other SPI devices.